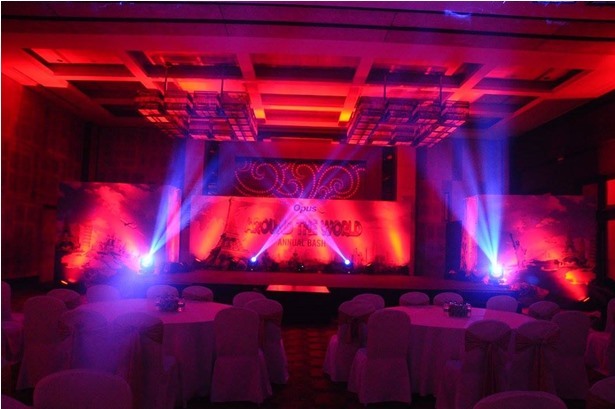 Showman Entertainment Private Limited is one of the leading full-service event management companies in Chennai offering professional and personalized services to a host of clients since 2005. 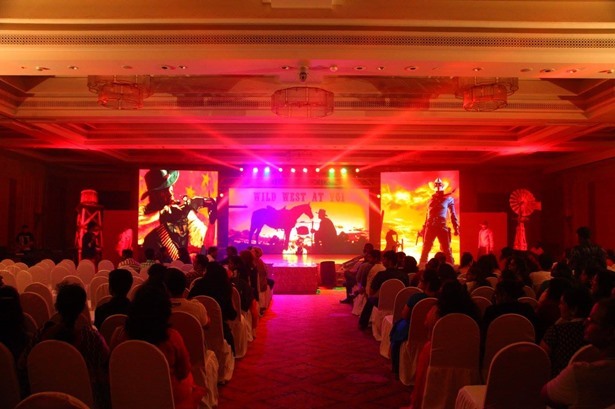 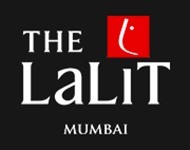 The company has evolved into a specialist corporate event management company by offering a bouquet of services that cater to all the important promotional and brand building needs of corporates. 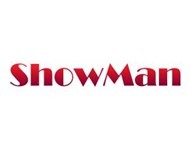 Showman Entertainment provided services at Around the World Event. 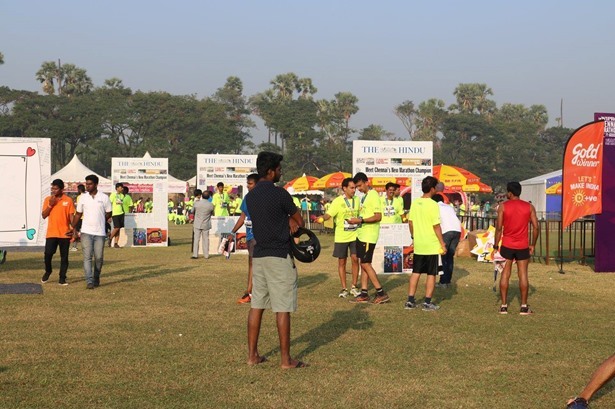 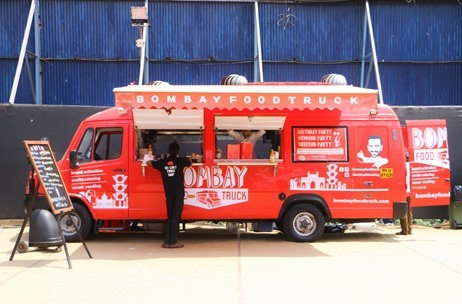 Showman Entertainment provided services at the Chennai Marathon event.